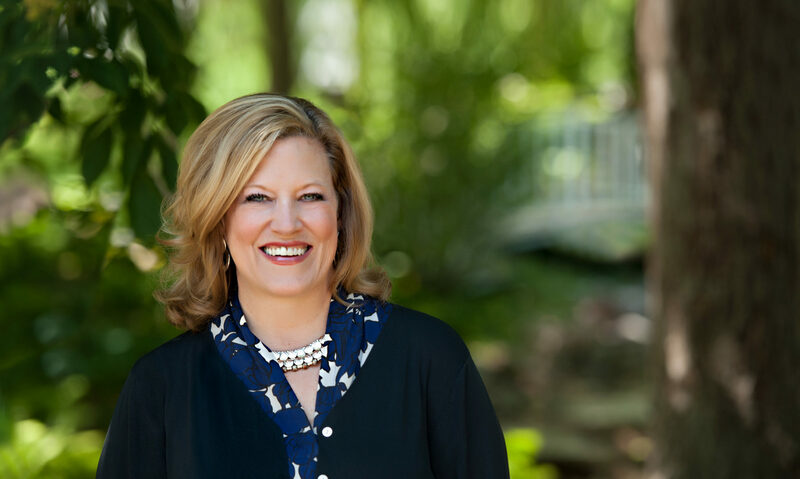 Vicki Schmidt is both a lifelong Kansan and Republican. She was born and raised in Wichita. She has worked more than 40 years, serving Kansas families and seniors as a local pharmacist. She and her husband Mike live in Topeka and have two grown sons and two grandsons. As a pharmacist, Vicki deals with Kansans health insurance problems every day. That’s why she’s running for Insurance Commissioner. But she cannot do it without your help. 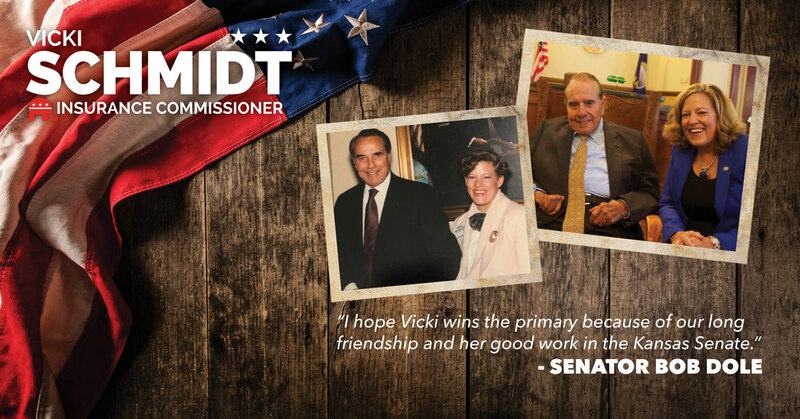 Sign up today to help Vicki win! Vicki needs your help. Running a statewide campaign takes significant resources. If we are going to stand up to career politicians and lobbyists to fight for what is right for Kansans we cannot do it alone. Please consider donating to our campaign. Vicki Schmidt is a woman of integrity. Nobody works harder than Vicki Schmidt. Vicki Schmidt gets things done.